To pay by credit card or from your PayPal account, please click on the "Buy Now" button above - please note that you do not need to have a PayPal account. You will be taken to secure PayPal processing page (we do not see/store credit card information) and return back to our website after completion of payment. Please download detailed step-by-step PayPal instructions in pdf file format below. 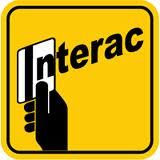 We also accept Interac e-transfers, money orders, wire transfers, personal or corporate cheques. Sorry, but we do not accept cash. Such personal cheques should be made payable as explained below for bank drafts (money orders) and corporate cheques. For bank drafts (money orders) and corporate cheques, please make them in Canadian funds payable to "Kazakh Service Centre". For wire transfer, please use these banking details. Please add 15 $CDN (our bank charge) if payment is to be made by wire transfer. We do issue proper financial invoice/receipt of funds that one can use for proper expense and tax reporting within their own organizations/companies or for tracking his/her personal costs. 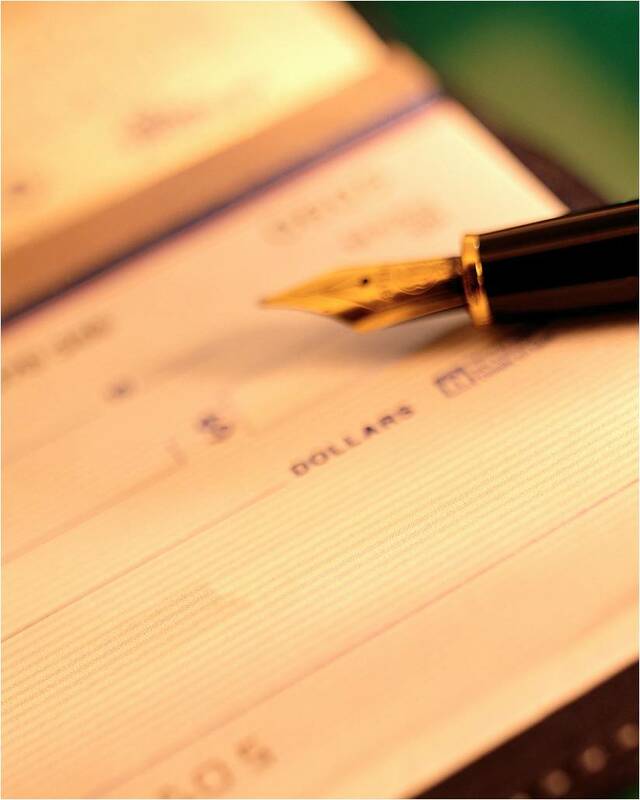 Please enclose your money order, corporate cheque or confirmation of funds transfer along with your other documents. After we receive all your documents including payment, you will receive invoice/receipt by email only. For all financial matters, please contact our Financial Department via email: financial.department@kazakhservicecentre.ca.